Nothing brings a family together better than sharing a meal. 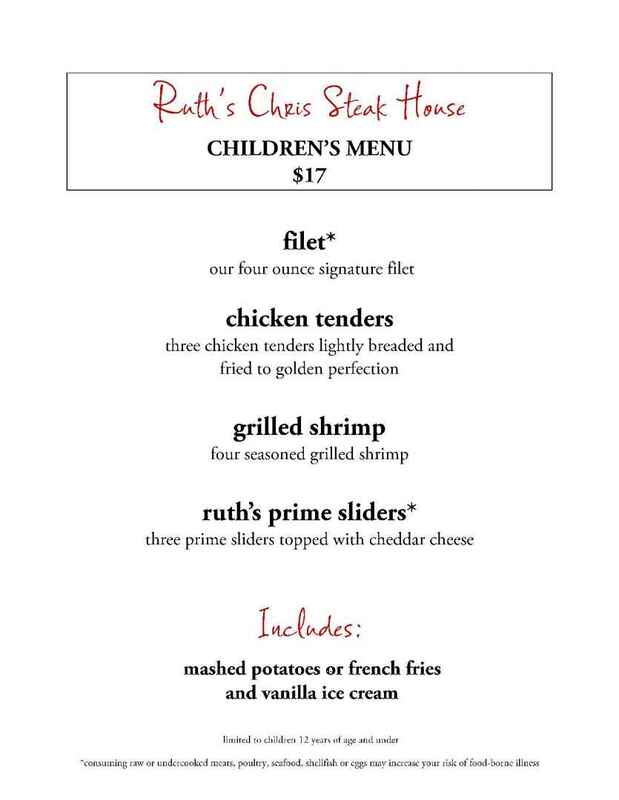 Spring Break is a wonderful time to treat the kids to lunch on the patio of Tupelo Honey, a fine dining experience at Ruth’s Chris Steak House, a fruit smoothie at Town Center Cold Pressed or a sweet treat at Just Cupcakes or The Royal Chocolate. 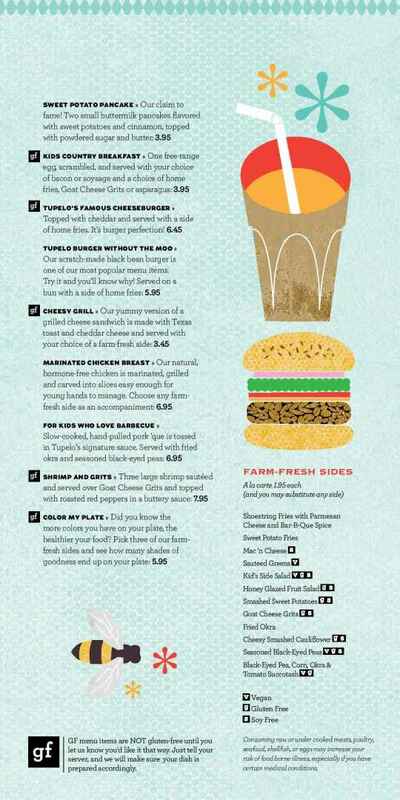 We’ve compiled a list of some of our most family-friendly tables in Town Center. Come to Town Center and EAT IT UP during Virginia Beach’s Spring Break. 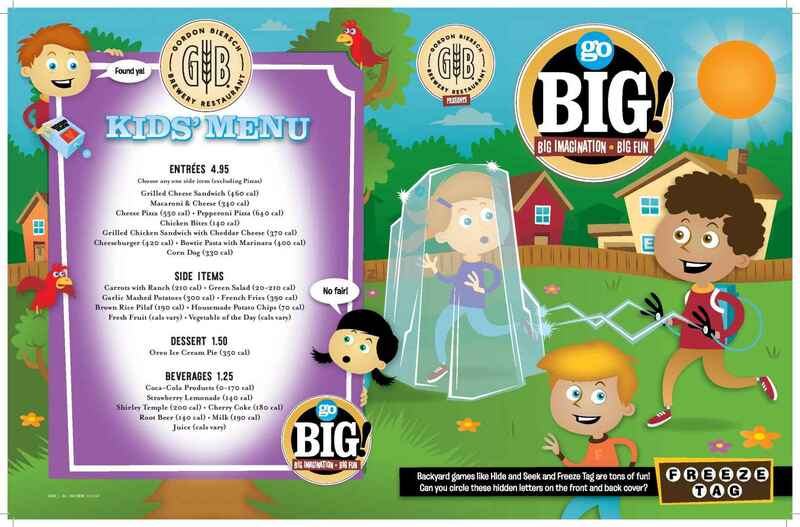 Town Center Tip: Gordon Biersch is a great early dinner option for families. Their outdoor patio is great on a warm spring evening too! Town Center Tip: Ask for a seat on their beautiful outdoor patio! Little ones loves to dine al fresco. Town Center Tip: Reservations are recommended. This makes for a sweet daddy-daughter date night! 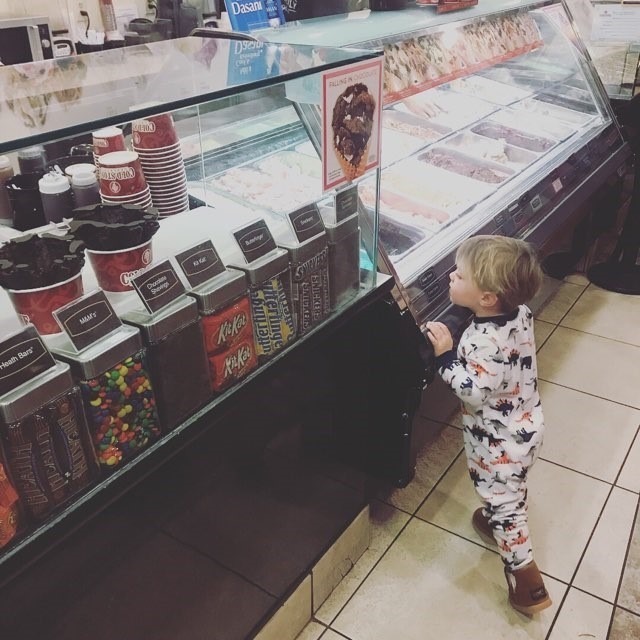 Town Center Cold Pressed offers healthier options for parents trying to keep their child’s sweet tooth under wraps. Town Center Tip: We recommend the “Mango Unchained” smoothie which is prepared with mango, strawberry, banana, pineapple, and orange. 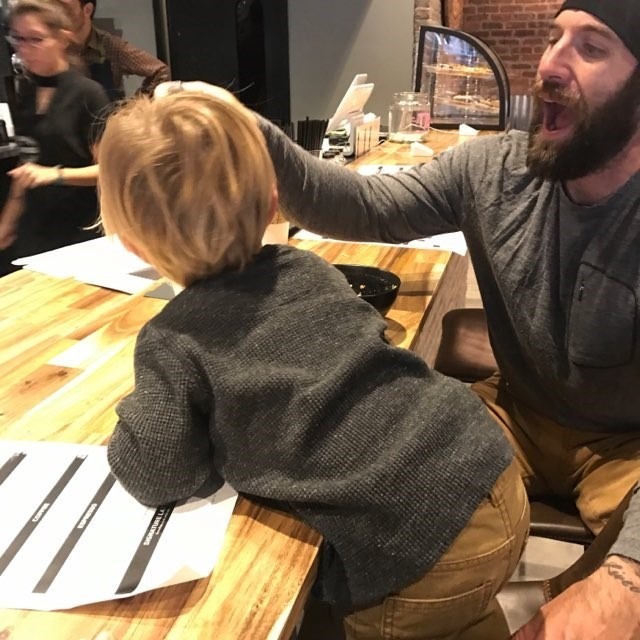 The acai bowls are also popular and easy to share with toddlers. Just Cupcakes is a quaint bakeshop supplying artisanal, gourmet cupcakes in inventive flavors. 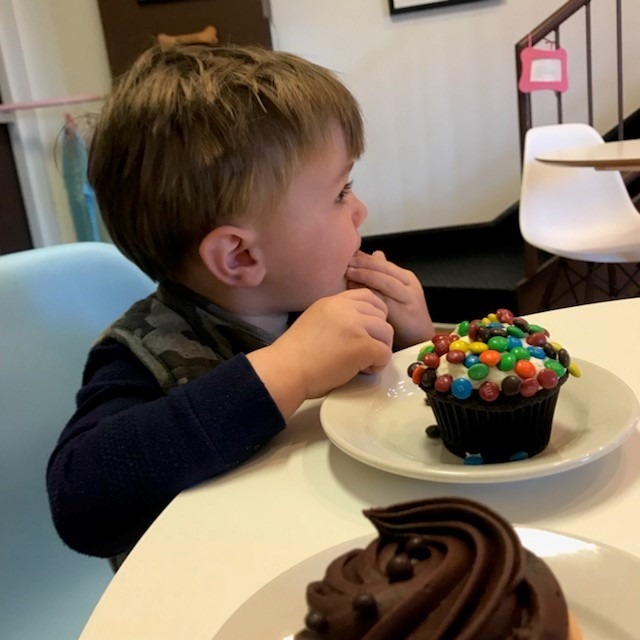 Parents can treat themselves too with a glass of wine or champagne paired with a cupcake! 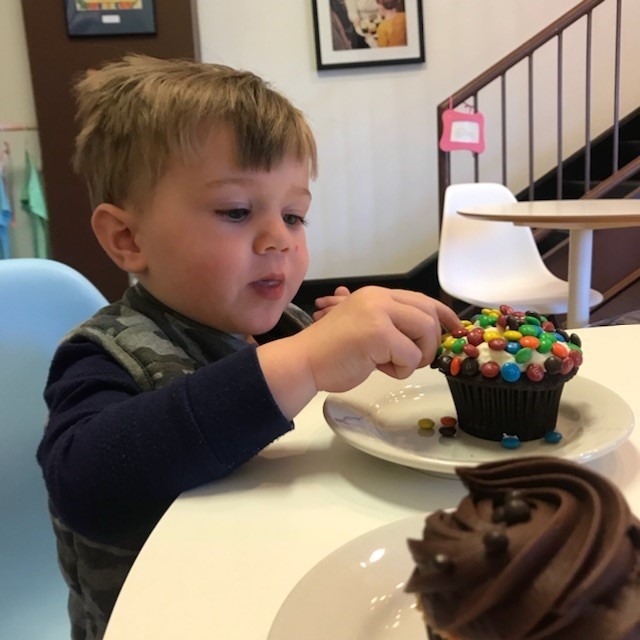 Town Center Tip: On Tuesday’s, they offer BOGO on cupcakes. Simply mention “Treat a Friend Tuesday” to get the special deal. Get your Cold Stone Creamery ice cream to-go and enjoy it at the Fountain Plaza or Central Park. Kids always enjoy taking in Town Center’s iconic fountain or a stroll in the park. Town Center Tip: “Sprinkleberry” is a popular kids choice. It’s made with strawberry ice cream and rainbow sprinkles. On the first Saturday of every month, they offer a drop-in “Make Your Own Chocolate Bar” class. Spring Breakers are in luck this year! April’s class is on Saturday, April 07 from 11:00 AM – 2:00 PM. 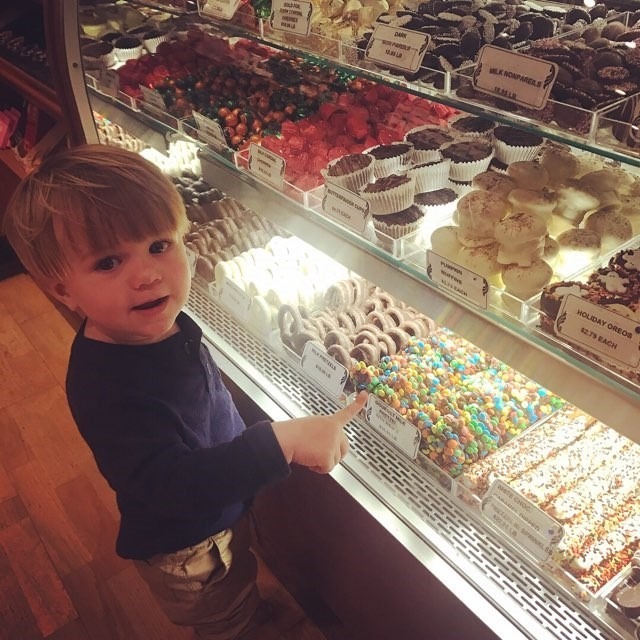 Town Center Tip: Let your child pick their sweet from an array of gourmet goodies in the display case – it’s eye level for little ones!